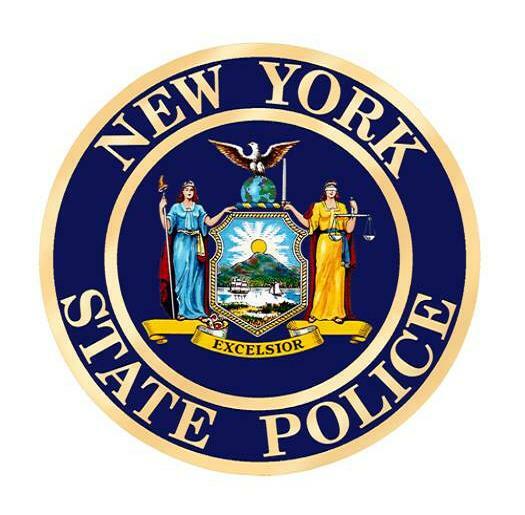 A 46 year old Kennedy man was charged with Endangering the Welfare of a Child and Harassment 2nd Degree on June 15, 2018 following a call to 911 about a domestic dispute. 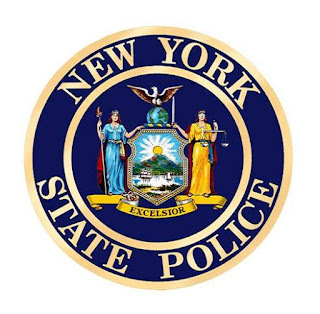 According to New York State Troopers, officers responded to a residence in Kennedy for a report of a domestic incident. Investigation revealed that Michael Wilcox grabbed the victim by the neck, threw him into a vehicle, and allegedly threatened the victim’s life. Wilcox was arrested, processed at SP Jamestown and arraigned in the town of Ellicott Court. Wilcox was remanded to the Chautauqua County Jail and is scheduled to appear in the town of Poland Court on a later date.